Using the digital media is a great and a largely helpful means to market your product or your company. Although, with so many people on the digital media, it seems like it is an easy task to market things digitally, it needs careful planning to become a success and hit the right target. 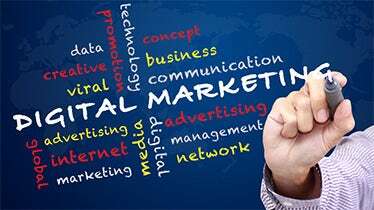 A digital marketing plan is hence a plan that is made by companies that have decided to use digital marketing for marketing their products. 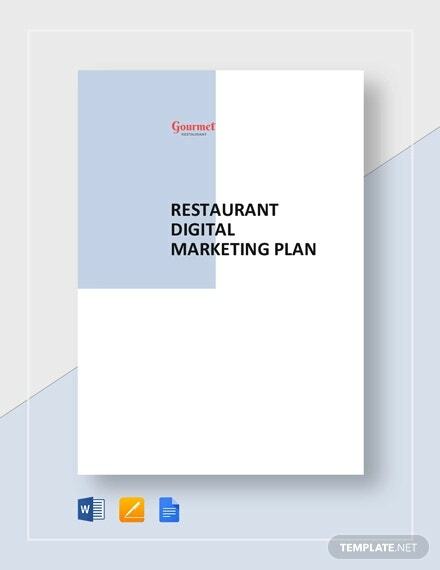 It is a carefully chalked out plan for using your marketing strategies using the digital media.You may also see Plan Templates. 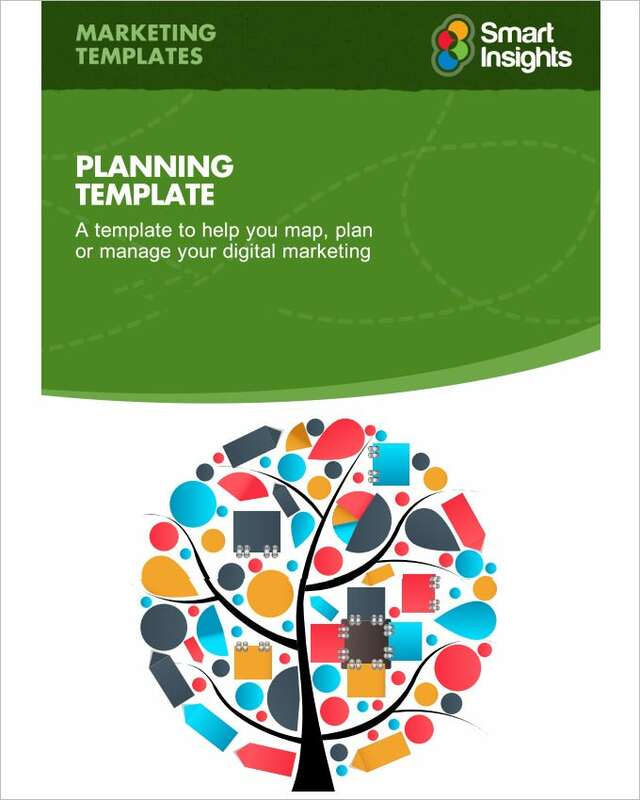 Before you download one of the sample digital marketing plan templates that we have got for free, you should know what a plan such as that is usually made up of. 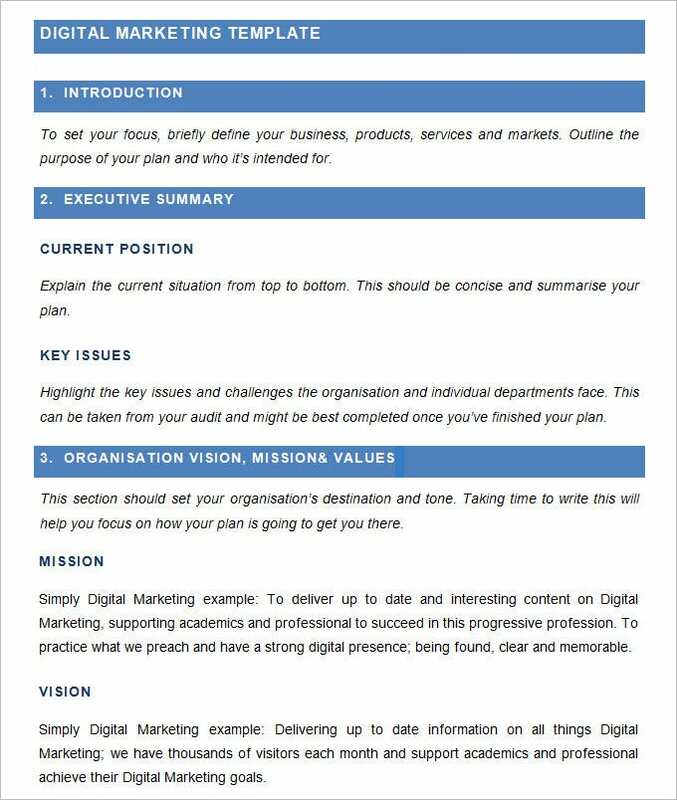 Here are all the components of a digital marketing plan listed out. The details of the company or product that is to be marketed. The marketing strategy that is proposed to be used. The target or goal that is to be reached by the company using digital marketing. The date by which the target that was set should be reached using digital marketing. 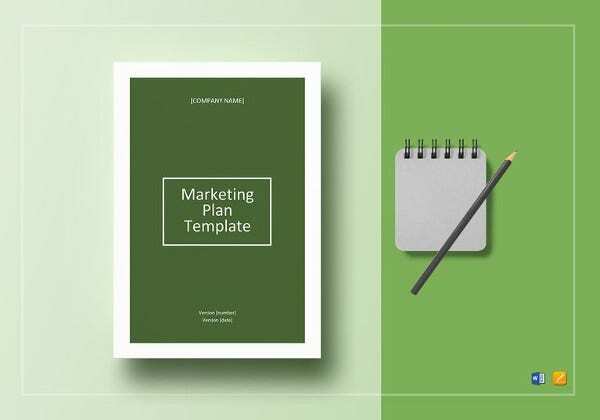 See More: Business Development Plan Templates , Individual Development Plan Templates If you have any DMCA issues on this post, please contact us! 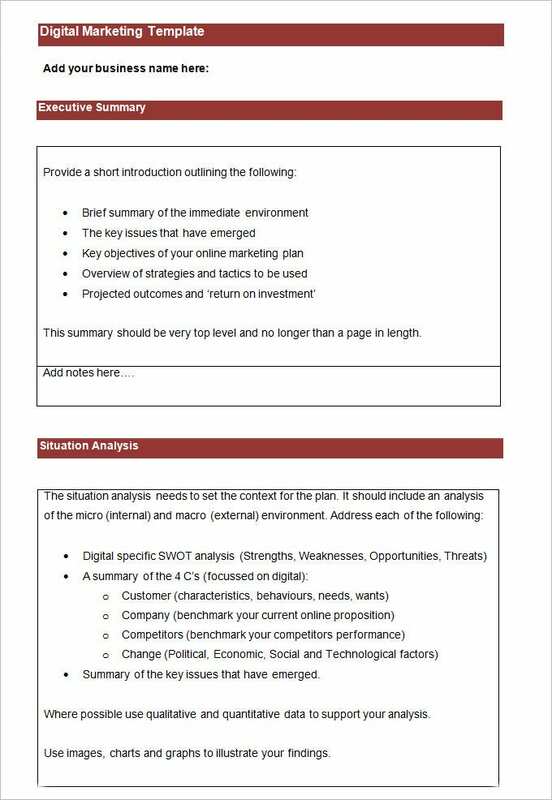 Bar Business Plan Template – 9+ Free Sample, Example, Format Download! 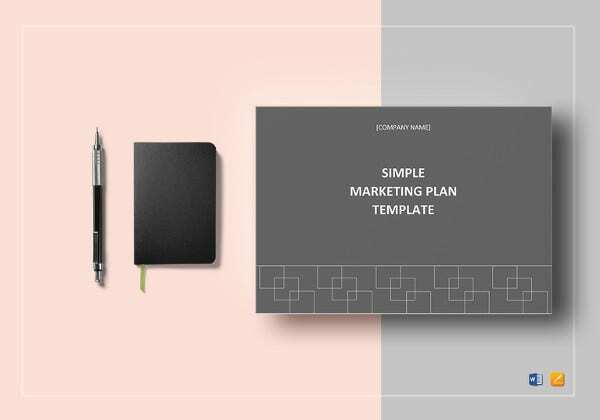 22+ Business Plan Templates – Sample, Example, Format Download!